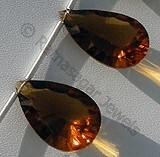 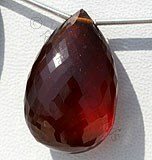 Cognac gemstone is dark brown champagne colored gemstone which has hardness from 6.0 to 7.5 on Mohs scale. 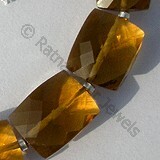 Normally it is available in brown color which is mainly due to merging of hydrogen or nitrogen along with carbon atoms. 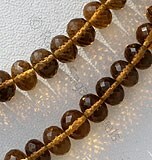 Due to its aggressive dark brown champagne color it is also known as Smokey Quartz. 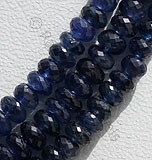 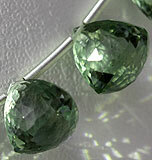 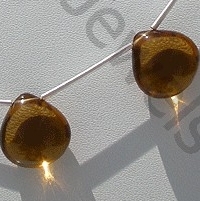 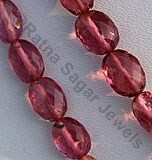 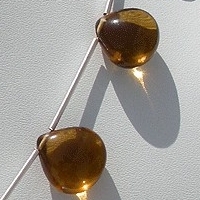 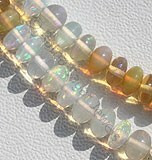 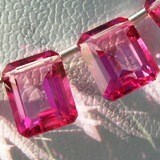 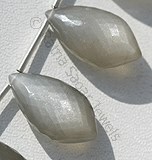 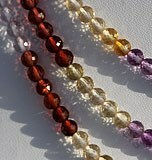 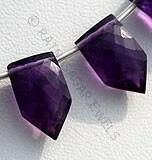 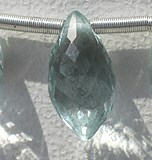 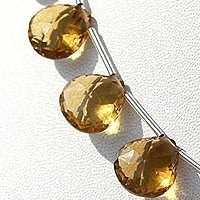 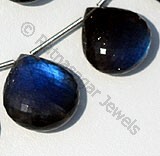 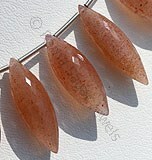 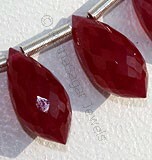 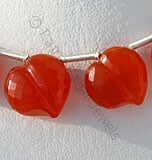 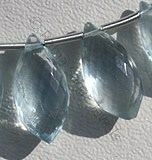 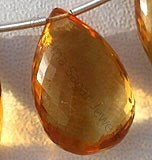 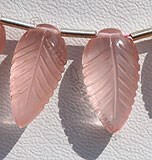 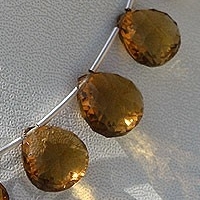 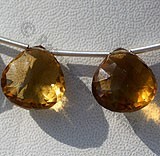 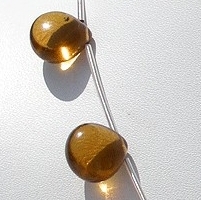 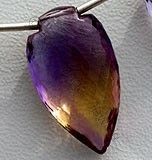 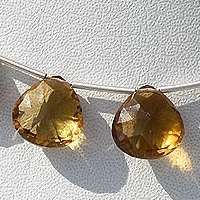 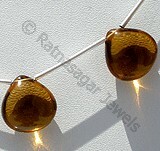 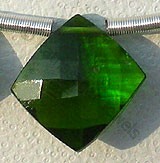 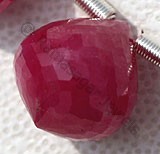 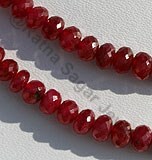 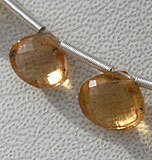 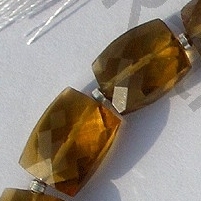 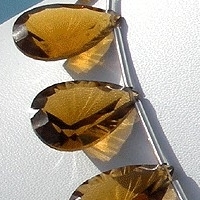 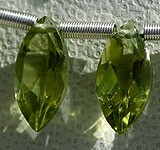 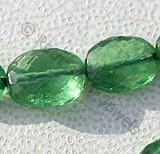 As a general practice normally Cognac gemstone beads are mainly used for making necklaces and rings. 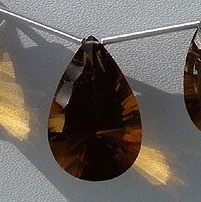 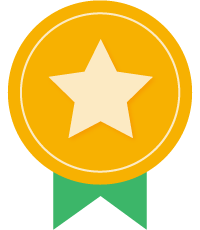 An interesting feature associated with Cognac is that despite of being used as most passionate jewelry item it is also blessed with various healing powers. 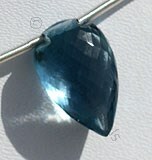 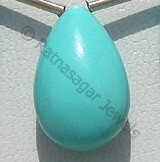 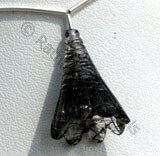 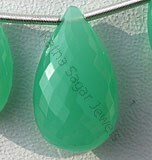 It is believed that use of this gemstone minimizes the negative thinking and eliminates harmful chemicals from the body of wearer. 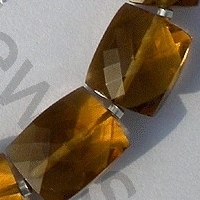 Cognac Quartz Natural Gemstone is varied minerals on earth, possess property of transparent, with vitreous luster and are available in whisky color with concave cut, Pan Shape. 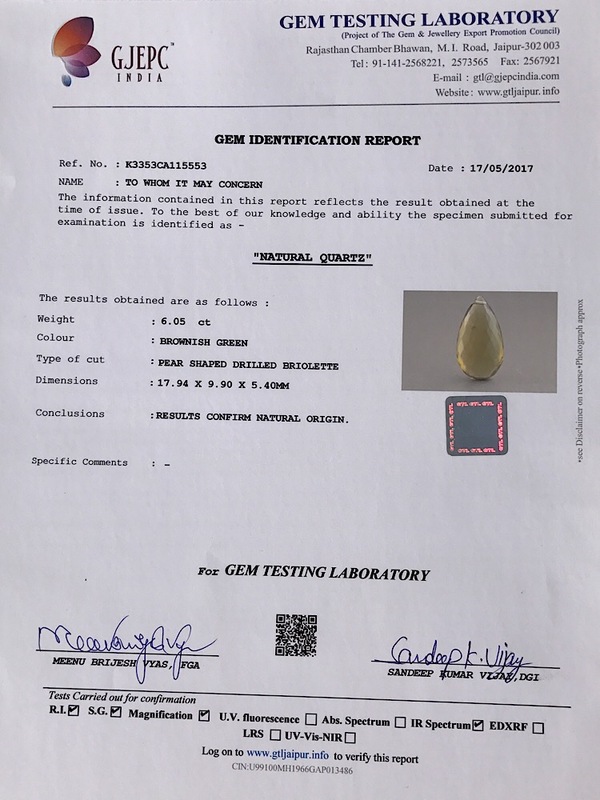 Cognac Quartz Natural Gemstone is varied minerals on earth, possess property of transparent, with vitreous luster and are available in whisky color with concave cut, Heart Shape. 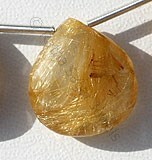 Cognac Quartz Natural Gemstone is varied minerals on earth, possess property of transparent, with vitreous luster and are available in whisky color with smooth polish, Heart Shape. 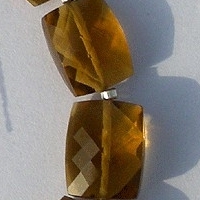 Cognac Quartz Natural Gemstone is varied minerals on earth, possess property of transparent, with vitreous luster and are available in whisky color with micro cut, Rectangle Shape. Cognac Quartz Natural Gemstone is varied minerals on earth, possess property of transparent, with vitreous luster and are available in whisky color with micro cut, Rondelle Shape.